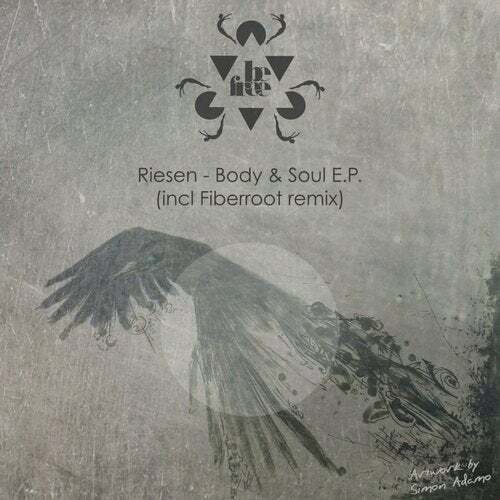 Riesen come back on Be Free Recordings with a second E.P. darker and composed by a progressive line that contrasts with more techno sound. The Italian duo confirm and consolidate their talent with an easy-to-understand release that captures you at first listening. To close the ep we think the spanish FiberRoot that after the last ep on the famous ''Ellum'' (Maceo Plex's label) gives us a remix full of electronical, disco, techy influences.